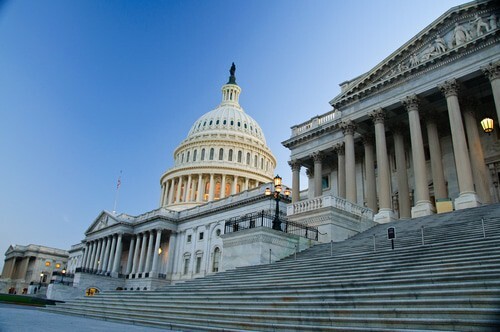 House Passes Bill to Expand Disability Benefits - South Carolina Social Security Disability Lawyers | Strom Law Firm, L.L.C. The House of Representatives voted on Wednesday, December 3rd, to pass a bill called the Achieving a Better Life Experience Act, which could drastically expand disability benefits for many Americans. The bill was first proposed in 2006, and now sports an incredible 85% of Congress as co-sponsors. It will be the first time disability benefits have been expanded or changed since the 1990 Americans with Disabilities Act. The disabilities benefits bill will would expand the federal tax code, allowing states to establish a type of tax-free savings account so that people with disabilities, and their caretakers, can put money aside for medical emergencies or necessary supplies, as well as housing, education, and transportation, without being penalized. To qualify, a person would have to be diagnosed with a disability by a physician by the age of 26, which results in “marked and severe functional limitations.” People who already receive Social Security disability benefits and fit these criteria will automatically qualify. The accounts are allowed to accrue up to $100,000 without the person losing eligibility for Social Security disability benefits. The current resources limit is $2,000. However, the bill does not cover all Americans with disabilities, including those with chronic illnesses that come on later in life, such as AIDS or cancer. The legislation is intended instead to help those who will live with a disability, such as Downs Syndrome, their entire lives. The few lawmakers opposed to the disability benefits expansion cite the cost, which is currently estimated at $2 billion over 10 years.